Bengaluru-based Ruptub Solutions Pvt. Ltd, which operates hotel aggregator Treebo, has let go about 10% of its nearly 800-member workforce as part of cost-cutting measures, a company spokesperson told TechCircle. 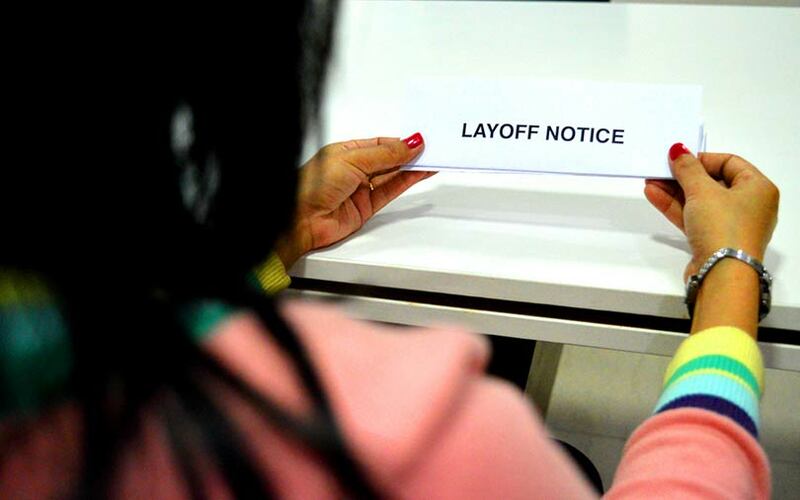 Around 80 employees, representing around 10% of the total workforce, have been laid off, the spokesperson added and did not divulge any more information. “We have made significant investments on technology products and process innovations since the early days of our journey, even when we were small in scale. These capabilities have not only helped us grow rapidly but have also made us lean and efficient as a company. This in turn has allowed us to now take a critical look at our payroll and other costs, and rationalise them in line with our future plans, thereby driving better economic health,” the spokesperson said in an emailed response. The Economic Times, which first reported the development, said that employees across multiple functions including technology, quality assurance and business development were laid off. The latest development comes after media reports in April this year stated that online travel portal MakeMyTrip delisted Treebo and FabHotels from its platforms, following the acquisition of an undisclosed stake in Oyo. Treebo was founded in 2015 by former McKinsey and Myntra executives Chaudhary and Gupta along with former MakeMyTrip executive Kadam Jeet Jain. The company has so far raised $55 million from investors like SAIF Partners, Matrix Partners, Bertelsmann India and others. It has over 300 franchise hotel properties across 53 cities in the country. The hotel aggregator last raised funds in August last year, securing $34 million (Rs 220 crore) in a Series C round led by Hong Kong-based investment firms Ward Ferry Management and Karst Peak Capital. It is perhaps the most significantly funded player in the Indian online hotel aggregation space after Softbank-banked Oyo, which has raised over $470 million till date, as per information available with VCCEdge, the data and research platform of VCCircle. Gurugram-based FabHotels is another significantly funded player in this space, having raised around $35 million from Accel Partners, Goldman Sachs Investment Partners, Aarin Capital, Qualcomm Ventures and RB Investments, among others. In May this year, Treebo took the inorganic route for the first time when it bought events and activities marketplace platform Events High for an undisclosed sum. For the financial year 2016-17, Treebo reported a 10-fold jump in revenue, but its net loss widened because of higher expenses. Total revenue rose to Rs 20.6 crore for 2016-17 from Rs 2.3 crore in 2015-16. Net loss expanded to Rs 73.5 crore from Rs 25.1 crore.